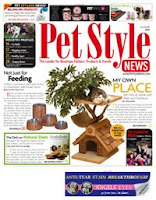 We wish to thank Whole Dog Journal for including us in their annual treat issue. We feel honored to be among the best biscuit companies. 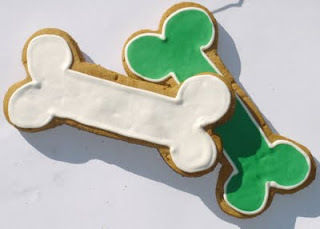 We know we are constantly trying to improve and bake better biscuits, researching holistic beneficial ingredients that are appropriate for dogs. 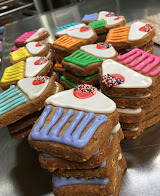 Great tasting handcrafted biscuits are what we do. 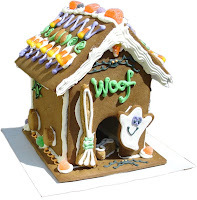 Human quality fresh-baked treats are us! We love WDJ and have been reading it for quite a few years now. 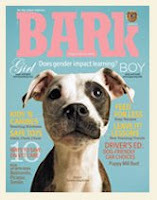 It's an excellent publication, full of training, nutrition, behavior advice and more. It's official: holiday shopping season has begun, we've got the stacks of orders to prove it. 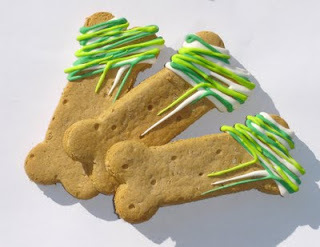 Here's a few shots of our iced cookies '09 style. Classic & elegant. 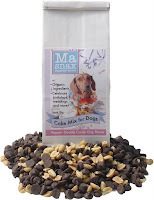 What's newest here in Ma Snax World? 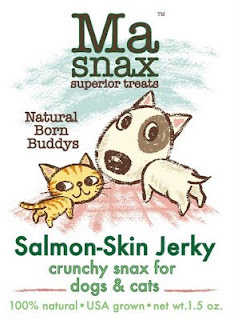 Salmon Skin Jerky Snax for Dogs & Cats. Who says we can't all get along? 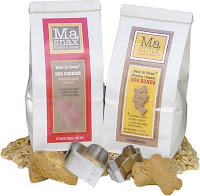 We tested these crunchy healthy snax of kittys and pups and they both agree; all paws up! Made from 100% natural USA raised fish. 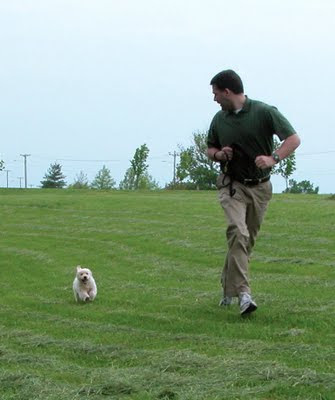 OK, so we're infrequent posters. What can I say, time flies. Today's the summer solstice. Better late than never for getting a veggy patch in. 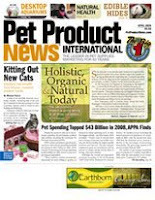 We had some more nice press recently; Organic Products Retailer Magazine and Pet Style News featured us in their latest issues. Muchas Gracias to both excellent publications. 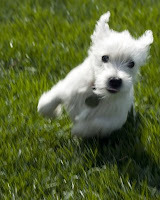 We're thinking of renting out Penny for roto-tiller servicing [just kidding]. She is a champion digger and we recently took a bunch of pictures and a video of her "helping" prep the soil in a little patch we use for toms and basil. We'll post it soon. 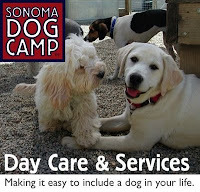 We found out yesterday we had another really nice write-up in another local newspaper, the Sonoma Index-Tribune. Thanks very much to the IT, we appreciate the plug! The White House Garden Goes Green It is official: Michelle Obama's garden at the White House will be an organic one. The garden will serve as both a source of the Obama family's food and as an educational tool, says the First Lady, who anticipates family involvement in its upkeep. Obama Celebrates with Organic Spirit Organic wines are making their way into homes across the country, including the White House. At its first black tie event under the Obama Administration, the White House hosted members of the National Governors Association, to whom it served an assortment of organic wines. Digging In: Getting Started on Your Organic Garden As with any project, one of the hardest parts of planting an organic garden is getting started. Yet this doesn't have to be the case. 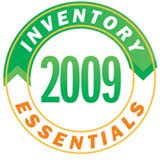 By following just the few simple steps listed here you can get your organic garden off the ground and ready for a successful gardening season. Mix eggs, carrots, honey, molasses, canola oil in bowl of electric mixer.Add combined dry ingredients. Mix until just combined. Do not over-mix. Place batter in prepared cake pan or paper lined cupcake pan. Bake at 325º for 18 to 25 minutes or until set. Cool. 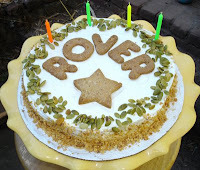 Decorating suggestions: ice with organic peanut butter mixed with honey or organic cream cheese/yogurt mixed with honey. 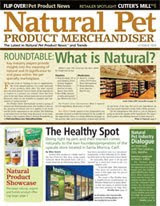 Thanks to Pet Product News for including us in the April Product Spotlight on natural treats. We love the trade mags. 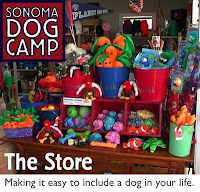 Our monthly featured retailer is also the very first store that bought our humble snax way back in the day; Sonoma Dog Camp. 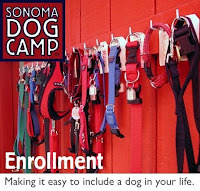 Their located at 1061 Broadway in beautiful Sonoma [across from the high school]. When you're in wine country be sure and stop by. 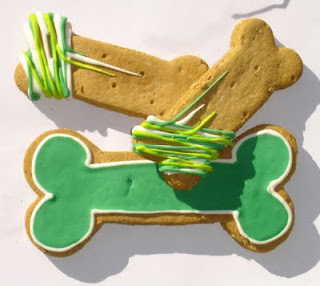 You can pick up a great gift for your dog or your dog-sitter back home!